14 January 2014 at 09:18 by Bronwyn Hardick - Zoleka Mandela is a survivor. 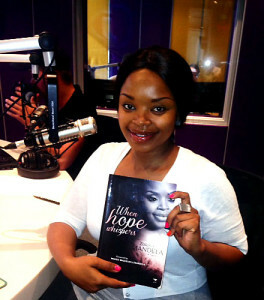 Her story is one of self-destruction, sorrow and triumph and this morning she joined The Complimentary Breakfast to share her journey and talk about her new book, “When Hope Whispers.” Listen to the full interview here. Fully committed to her role as a mother; breast cancer survivor and road safety activists, Zoleka Mandela’s life is a story she believes will change many lives. The unexpected and tragic loss of two of her children; Zenani Mandela (June 11th 2010) and Zenawe Mandela (June 23rd 2011) surpassed her early breast cancer diagnosis (March 15th 2012) catapulting her from a journey of pain and struggle to hope, faith and inspiration. As a product of two legendary icons; former President of South Africa Nelson Rolihlahla Mandela and freedom fighter, Nomzamo Winfred Madikizela Mandela, Zoleka’s social responsibility is tremendously inspired by her grandparents and their passion to bring about change. She envisions the awareness of breast cancer and road safety as by no means an obstacle on her road to extending her project work in South Africa but merely as preparation on her personal journey to counter act the lives lost due to road carnage and breast cancer. 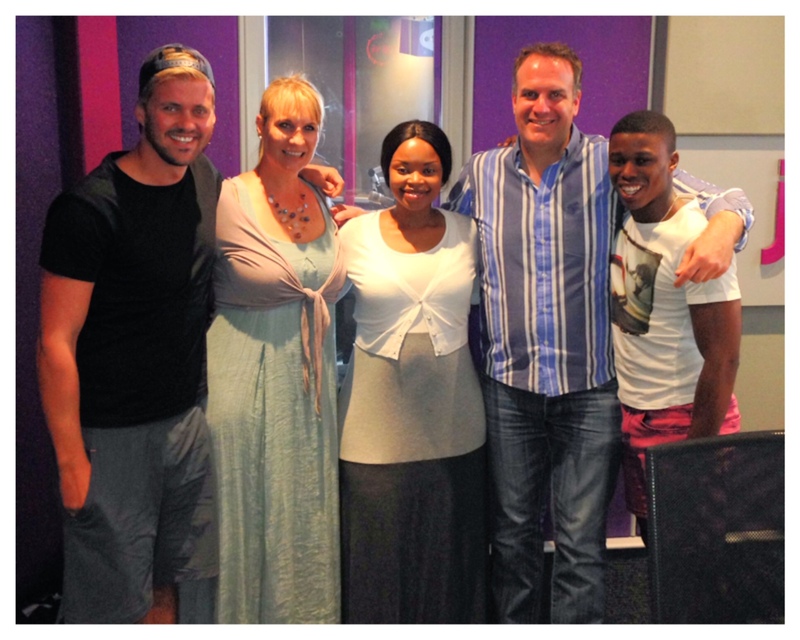 Zoleka Mandela talks about how she’s doing, staying under the radar and her support structure. 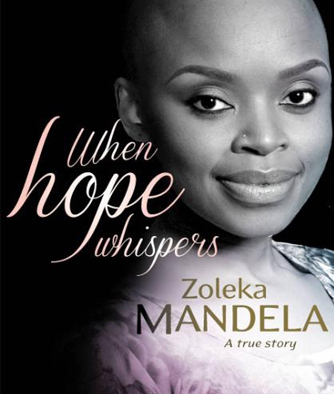 Zoleka Mandela shares the hand grenade story, how she dealt with the news that she had breast cancer and how she decided to turn her life around. Zoleka Mandela talks about having breast cancer, the chemo therapy and how her grandfather, Nelson Mandela, comforted her in her time of grieving the loss of her child. 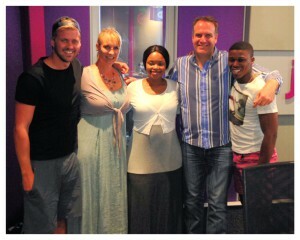 Zoleka Mandela and The Complimentary Breakfast Team. She is now clean and cancer-free. Zoleka Mandela had her last session of chemotherapy in April this year, and has been sober for 36 months. Through her story, it is impossible not to have faith in the good things in life, and possible to believe that anything is achievable. One Response to "The Zoleka Mandela Story (Audio)"
always the human being needs changes, throughout of their life charanges.